The beauty of LinkedIn is that it makes connections that were once invisible to the eye, visible! It’s an amazing tool for networking, job search and a fantastic way to promote your personal brand. 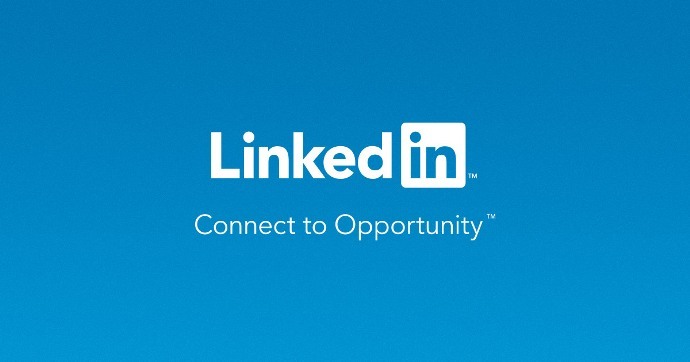 The benefits of LinkedIn hinge on having a compelling LinkedIn Profile. You wouldn’t turn in a report with missing data? You wouldn’t show up to a job interview in flip flops? 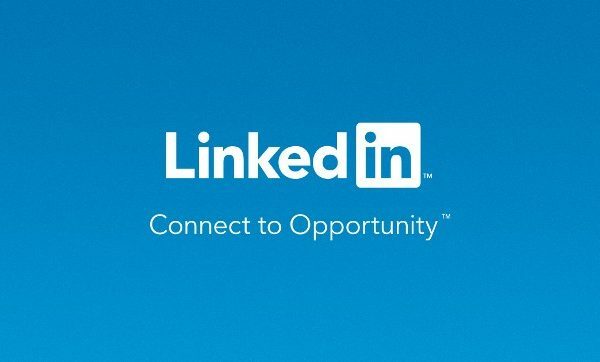 So why is your LinkedIn profile incomplete, unprofessional AND boring?